The benefits of the ancient bed of nails with a modern twist! 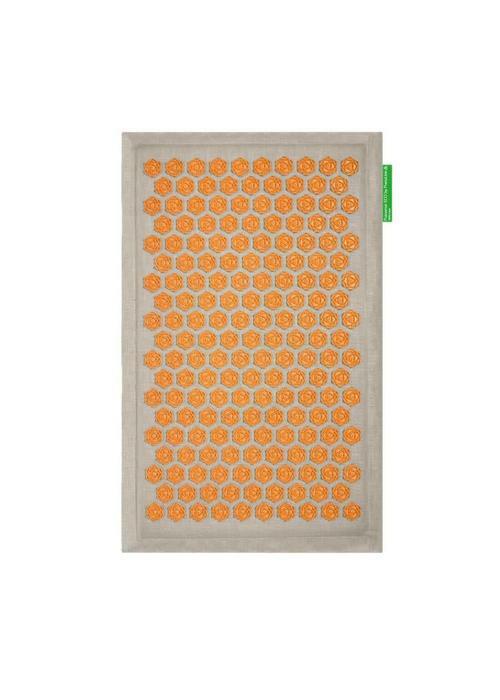 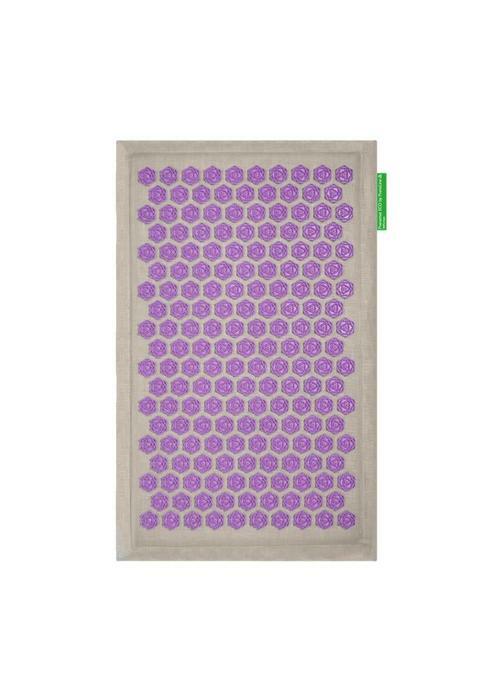 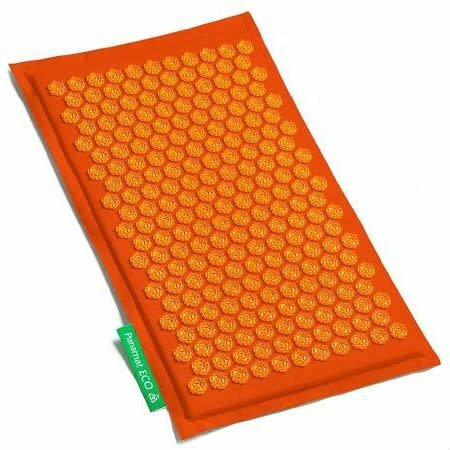 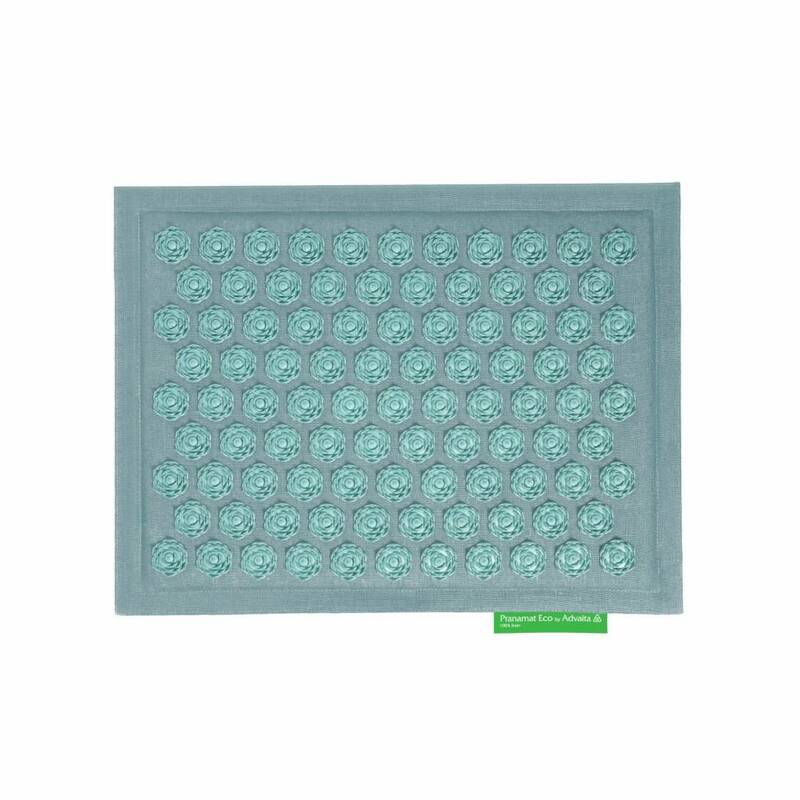 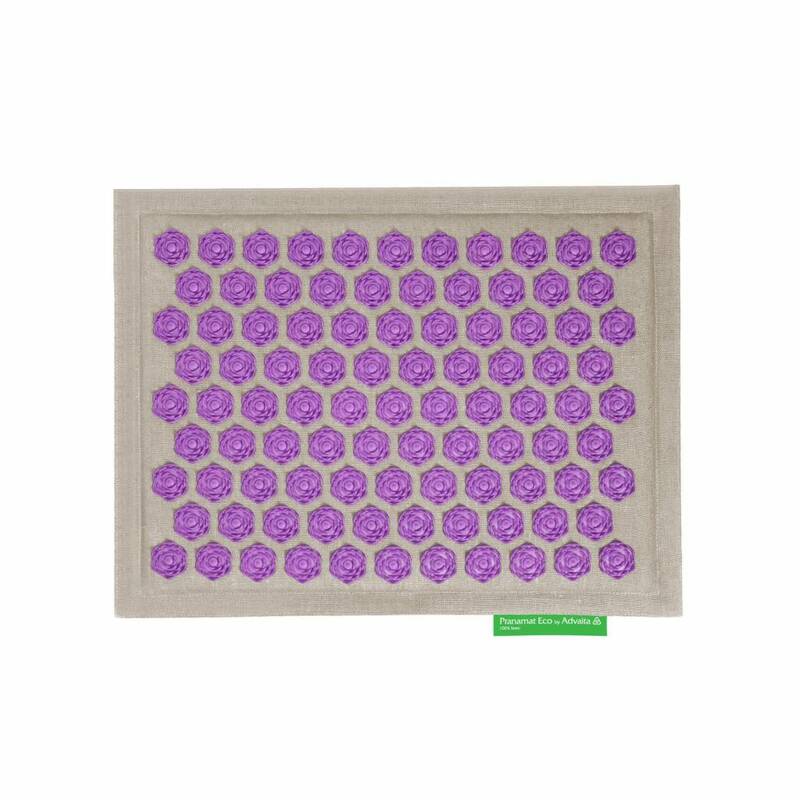 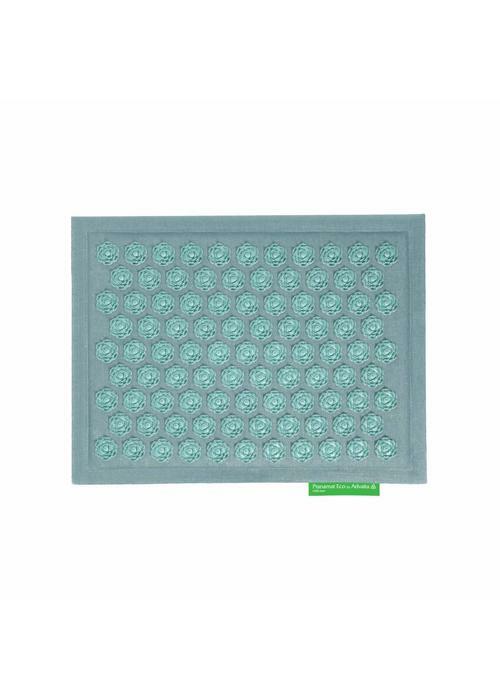 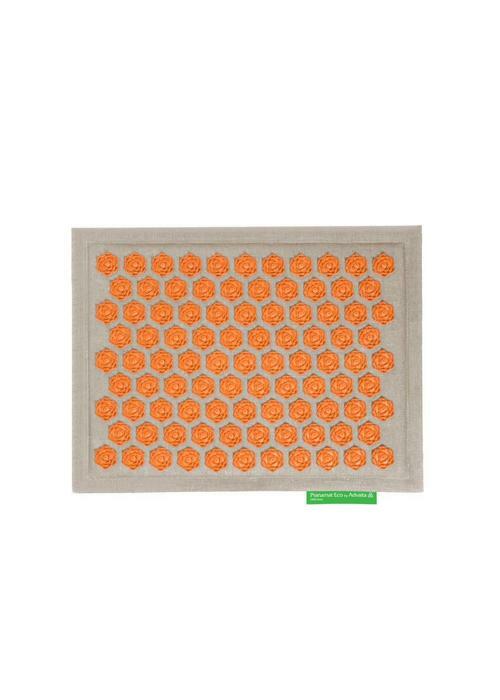 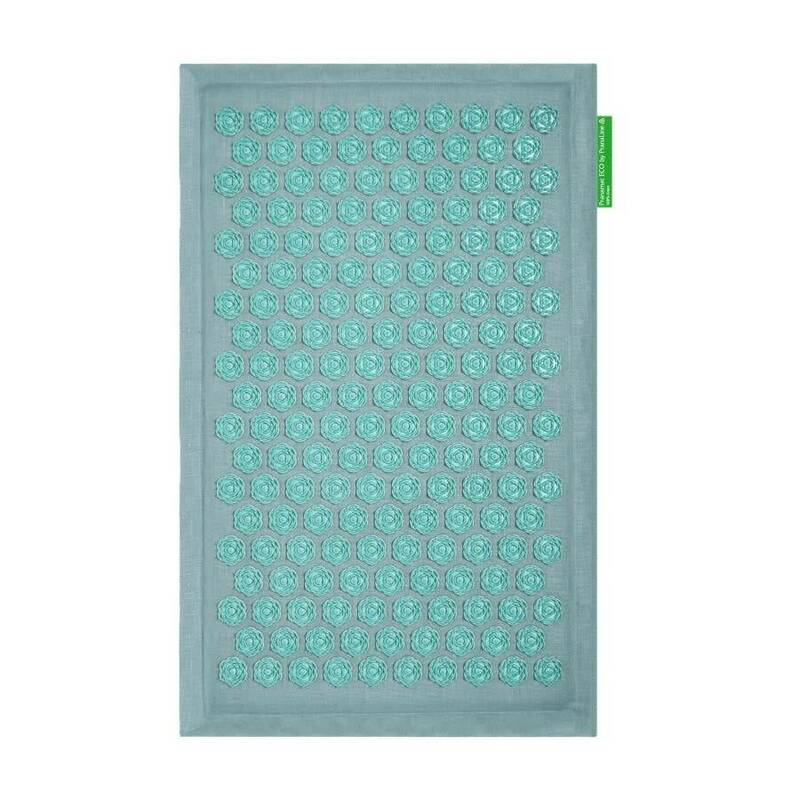 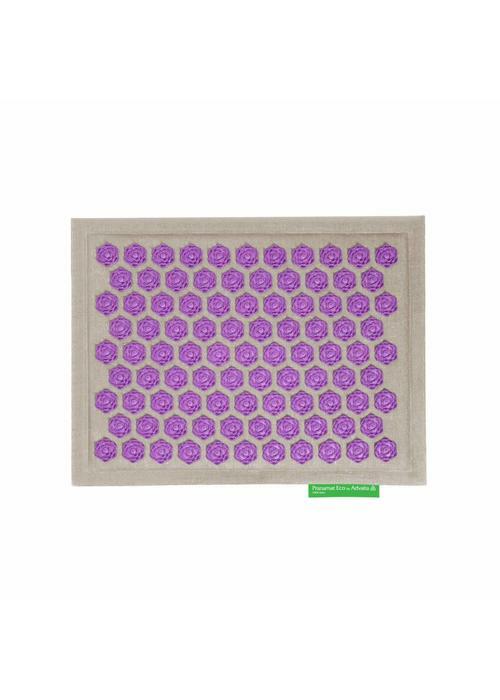 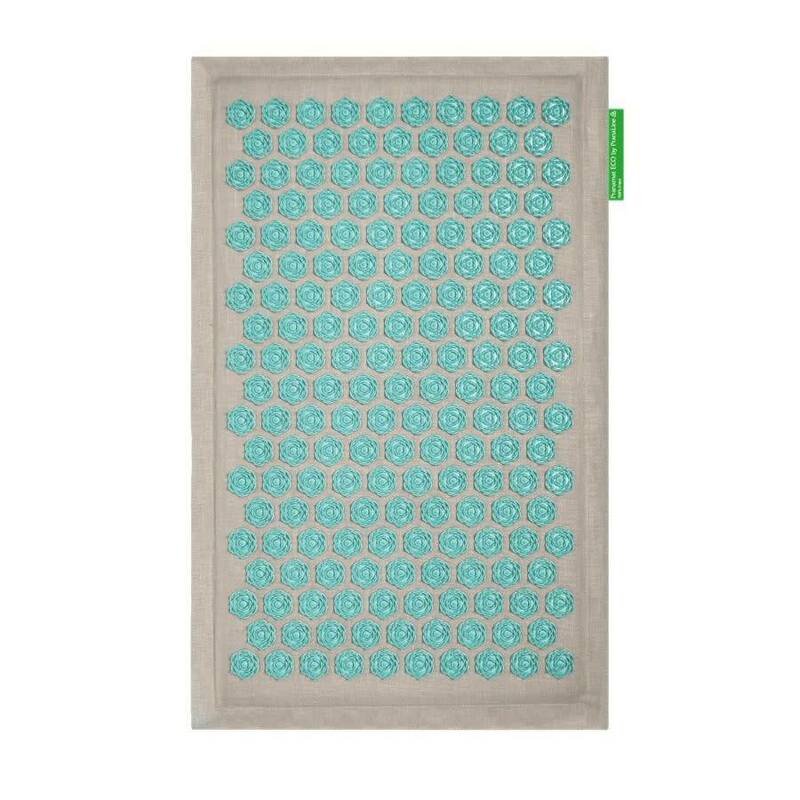 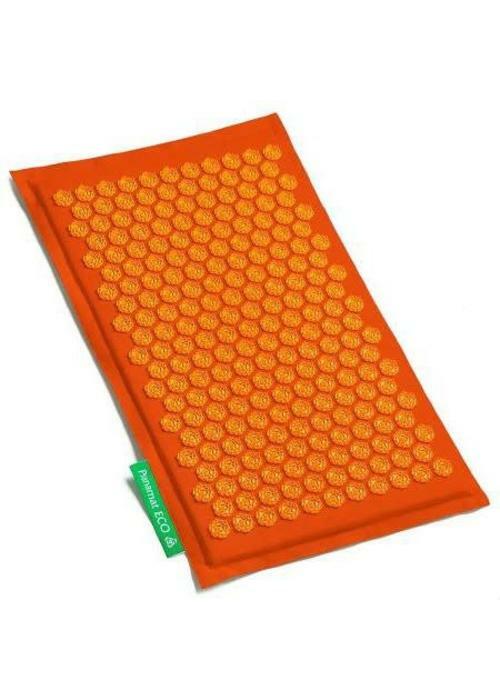 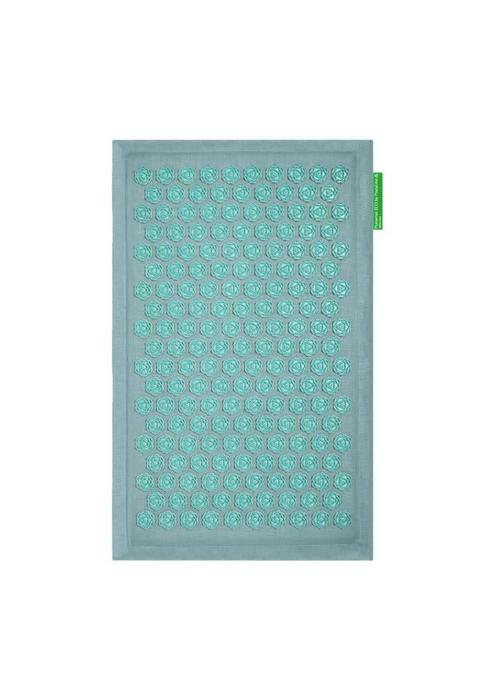 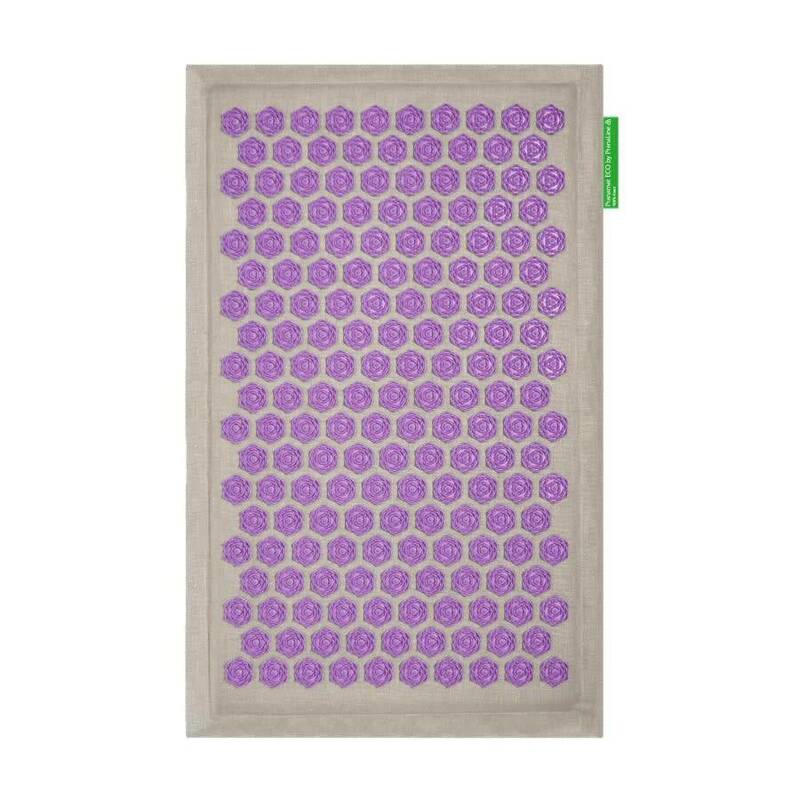 The Pranamat ECO is an acupressure mat that balances the energy flow in the body, stimulates self-healing power, stimulates relaxation and generates life energy. 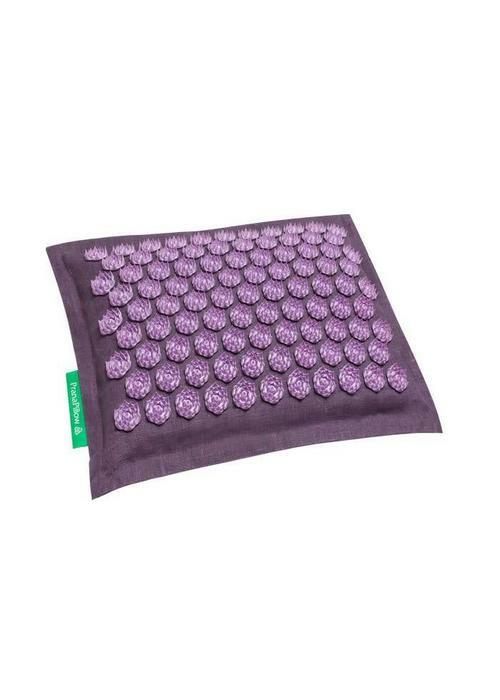 The benefits of the ancient bed of nails with a modern twist! 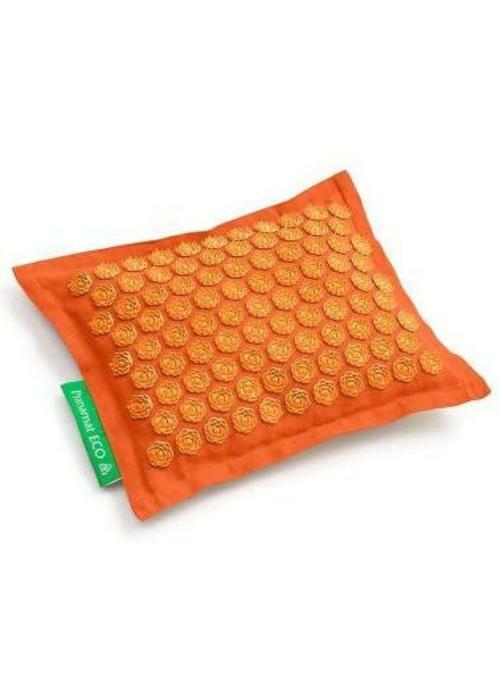 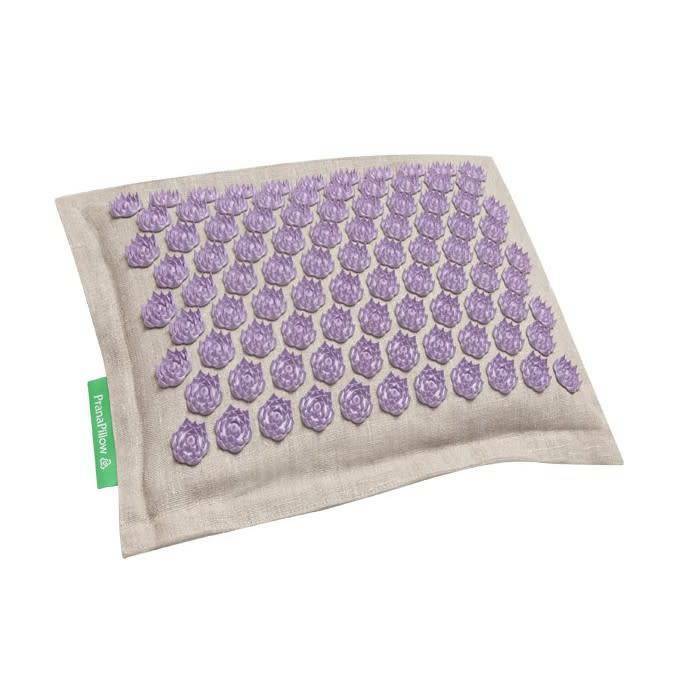 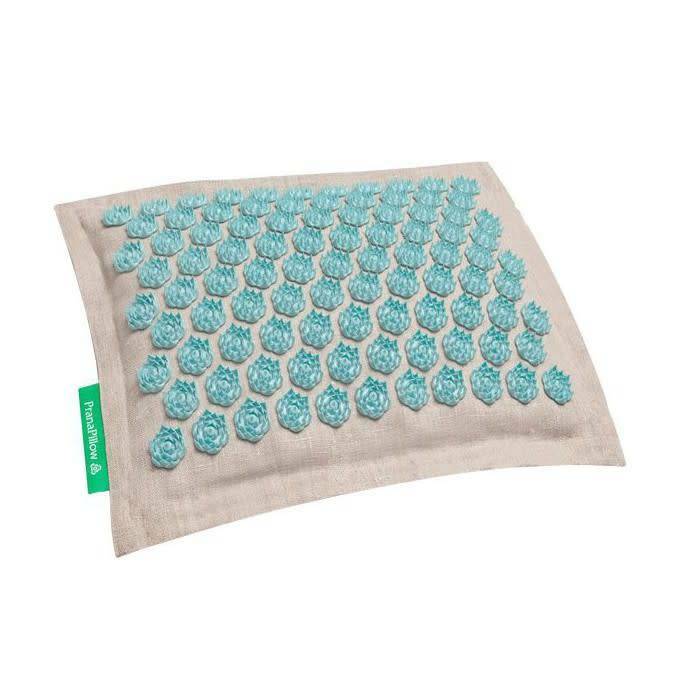 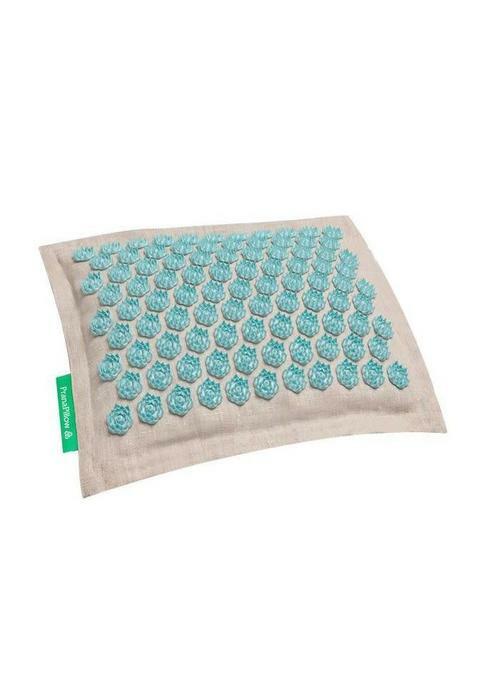 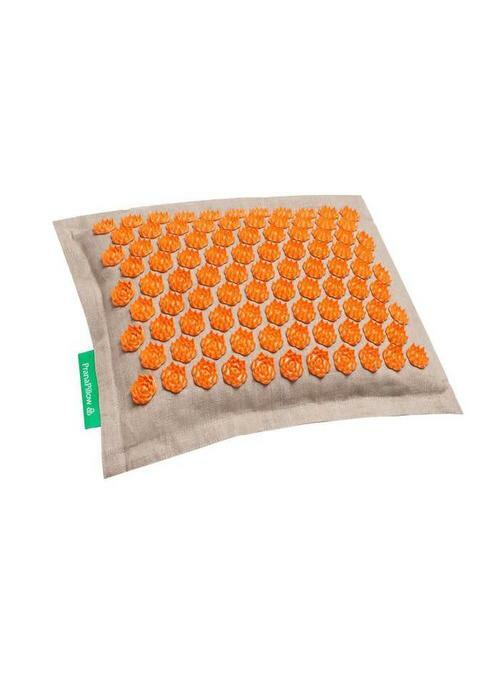 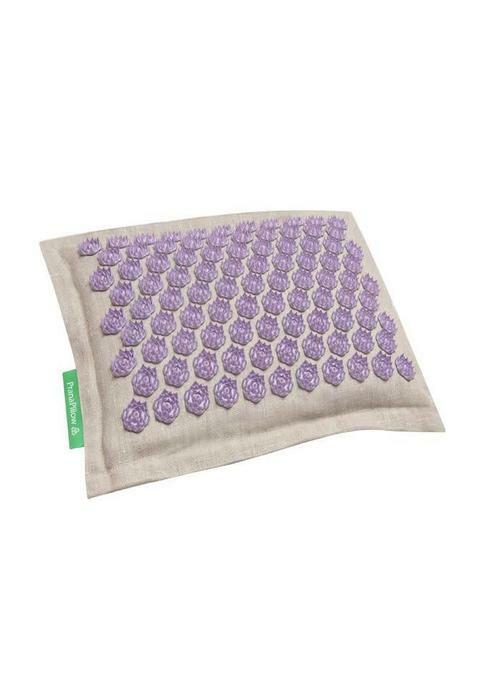 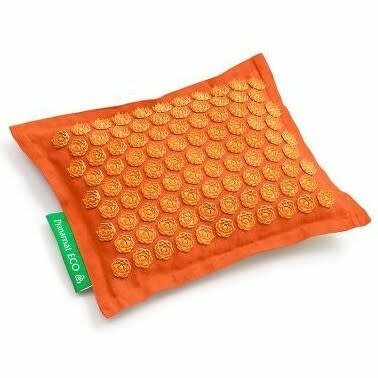 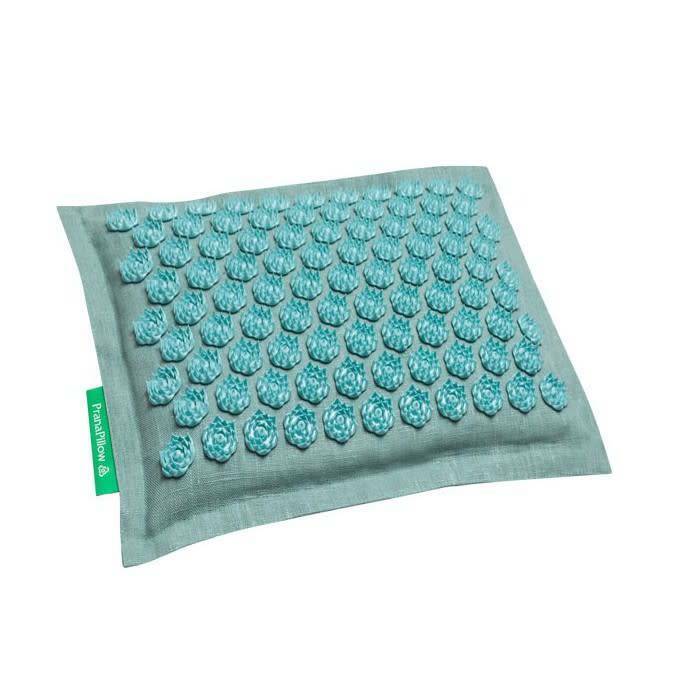 The PranaPillow is an acupressure pillow that balances the energy flow in the body, stimulates self-healing power, stimulates relaxation and generates life energy. 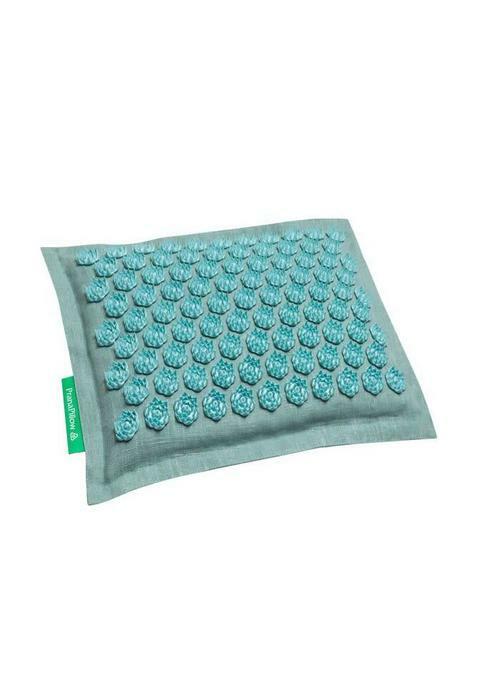 The benefits of the ancient bed of nails with a modern twist! 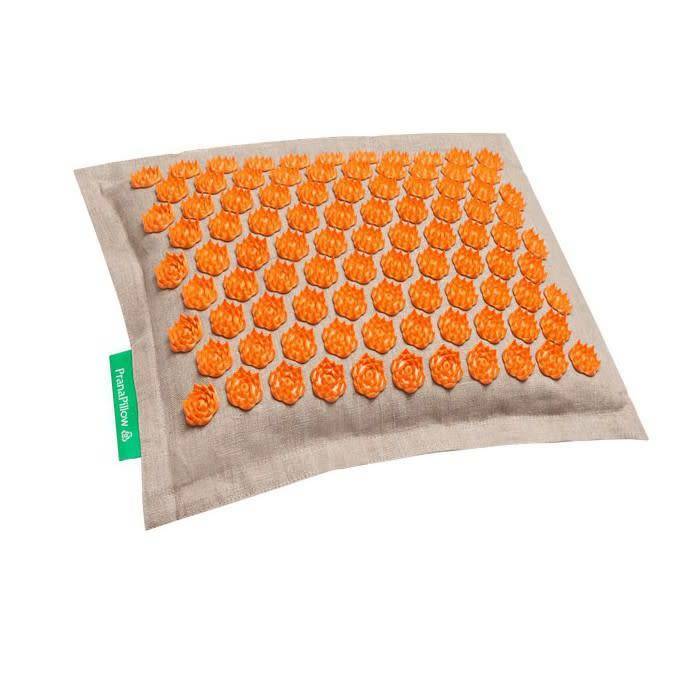 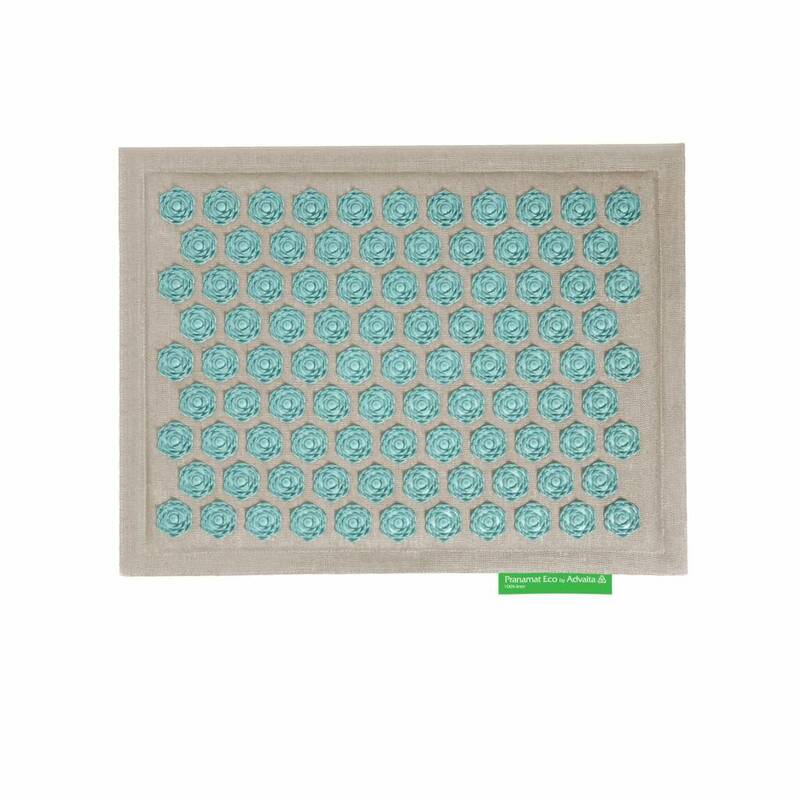 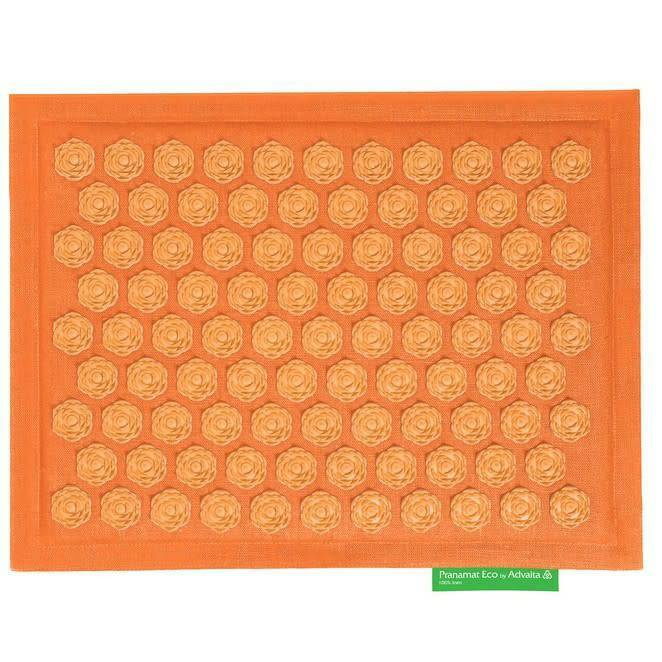 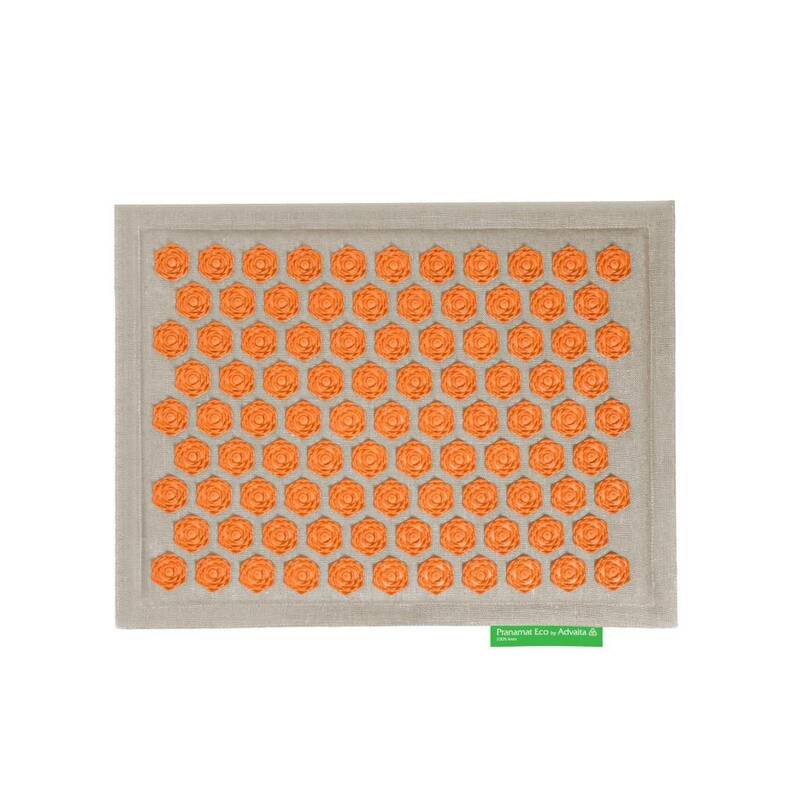 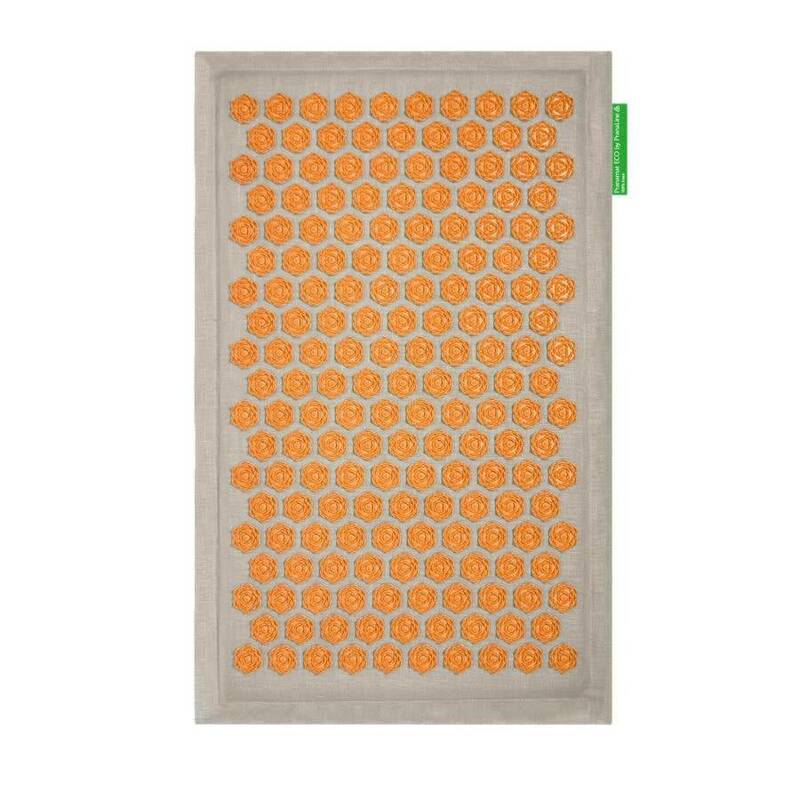 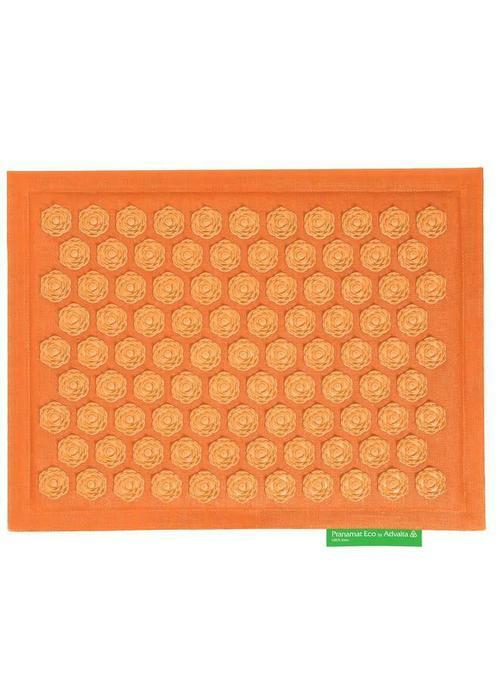 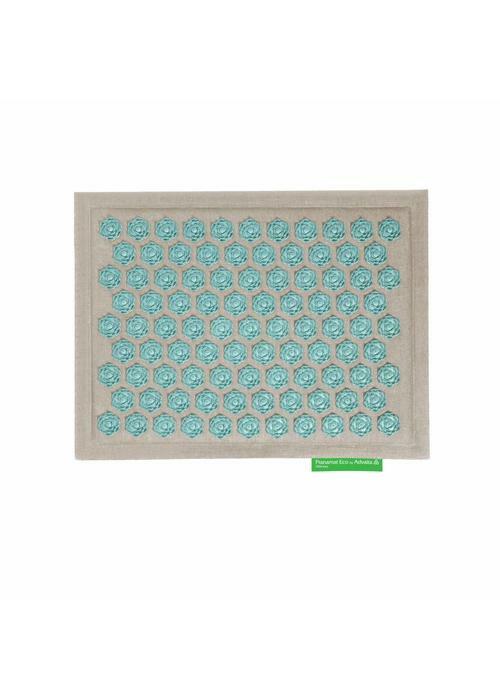 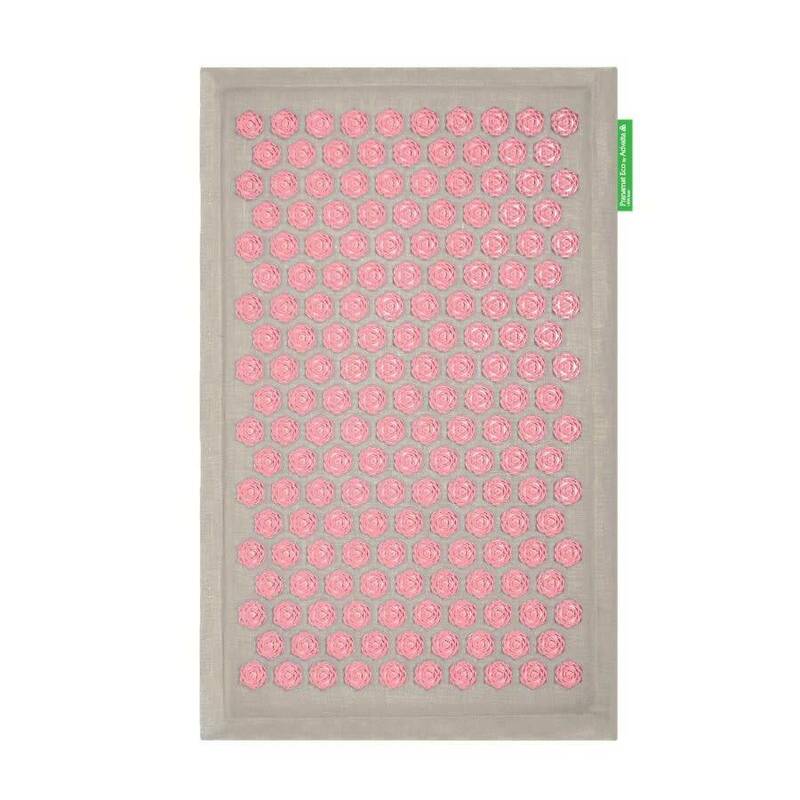 The Pranamat mini is an acupressure mat that balances the energy flow in the body, stimulates self-healing power, stimulates relaxation and generates life energy.